Get ready for summer with the Spring Clean Up 30 Ride Challenge. Challenge yourself to ride 30 times in 35 days. The more you ride, the more chances you have to win our Summer of Spin Grand Prize! 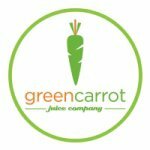 We’re cleaning up our habits through fresh partnerships with Cranked Energy and My Farmers Market as well as discounts with our community partners Green Carrot Juice Company and Nutrition Plus. Every rider who registers gets unlimited rides between May 1st and June 4th. Challenge yourself to ride all 35, the five bonus days are a $100 value! Come celebrate the start of summer with an invitation to the challenge wrap party on June 10th including snacks, beverages, silent auction and grand prize giveaway. Every rider who completes the challenge is entered to win one of our three prize packages. Registration runs April 21 to May 5. Active memberships will be paused during the challenge. There are two ways to ride. Choose the pricing option that’s right for you. 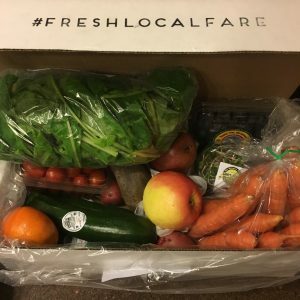 One fresh local organic veggie box from My Farmers Market and a discount on home delivery. A $25 value. 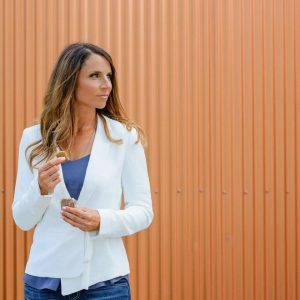 Four week wellness plan from Cheryl Zealand of Cranked Energy and a discount on cranked energy bars. A $100 value. 20% discount at Nutrition Plus on Pembina and Taylor (opening in May). One Hustle and Flow Yoga Class included to stretch out those legs and relax your mind. Secret location to be announced! A $20 value. About Cranked Energy: Cheryl Zealand, owner & CEO is a mom of 3, a marathoner and fitness competitor. Maybe you’ve sampled her fare in the studio. Cranked Energy Bars were created out of Cheryl’s desire for a fresh protein bar the whole family could eat. “I get it. Life is busy. There are SO many choices when it comes to foods. So many “diets” out there. My approach is simple. EAT REAL FOOD, CONSISTENTLY” she says. “The goal for all of my clients is to learn the the importance of planning and prepping your meals, and being aware of eating at regular intervals throughout the day” Cheryl explains. As part of the challenge, Cranked Energy is providing a four week detailed meal plan to help you retrain your eating habits and fuel your rides. Vegetarian options available. All recipes are included. A $100 value. About My Farmers’ Market: MFM’s mission is to enable households to have convenient access to fresh, healthy and wholesome foods. 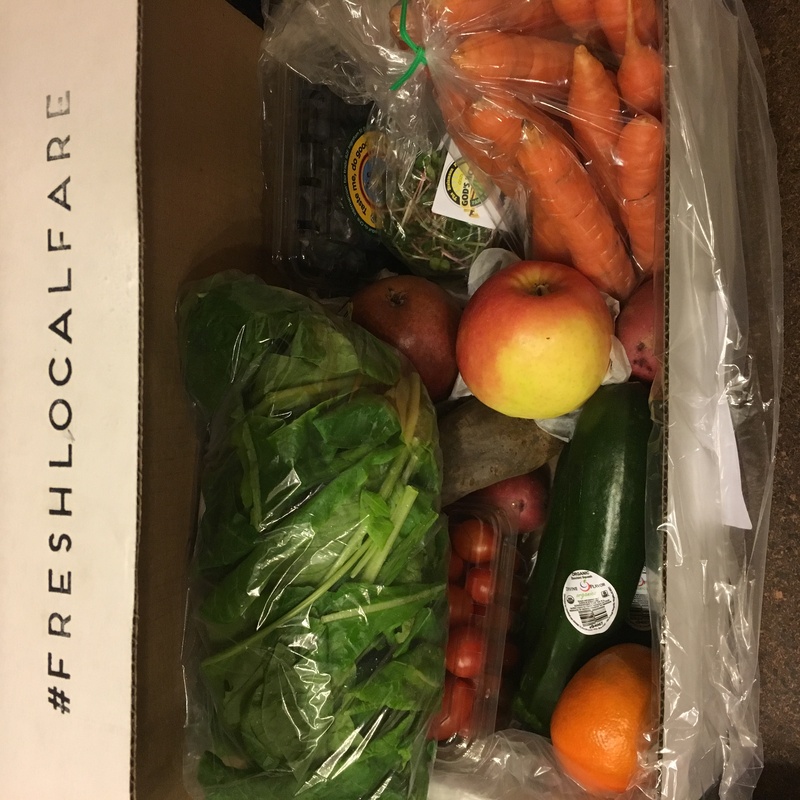 Our focus is offering local and Organic groceries. We choose to make a positive difference in the health of our communities by creating awareness of wholesome and healthy alternatives as opposed to mainstream processed foods.